Peel off lip stains have taken the beauty world by storm, and while they may sound confusing, the concept is actually pretty simple! Just swipe the liquid on your lips, let it dry, and peel off to reveal a 24-hour lasting lip stain! These lip stains are great not only because they give you a super long lasting color, but they also exfoliate as you peel it off! Unfortunately, peel off lip stains are not easily found in stores, and this is because they’re mainly a Korean beauty product. The problem with that is that the shipping can cost you a ton…not to mention the wait time! So what’s a girl to do? Make her own of course! 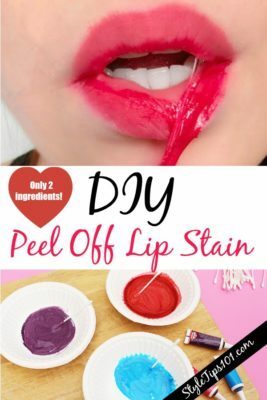 This DIY peel off lip stain is easy to make (so easy in fact even a CHILD could make it), takes only minutes to whip up, and will give your lippies a last color all day long! Even cooler is that you can apply this lip stain pretty much anywhere on your body! 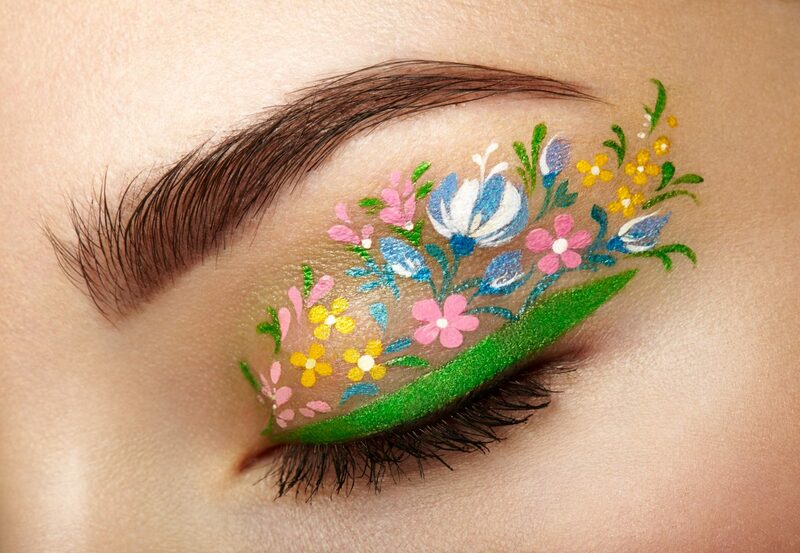 Now here is where you can get SUPER creative! You can literally make almost ANY lip color you want simply by adding extra food coloring or mixing different colors! Fill a clean container with the school glue (you don’t need a lot, just a teaspoon should be more than enough for one application!). Now, add in (one drop at a time) some food coloring. The color choice is completely up to you. 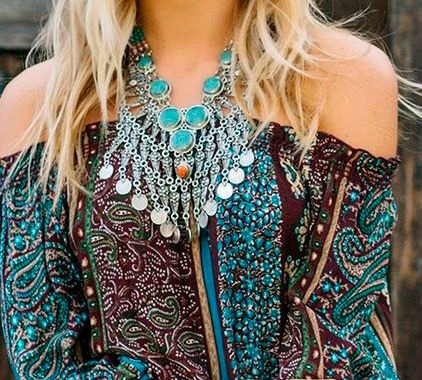 The more you add, the darker the color will be, and the less you add, the lighter the color! 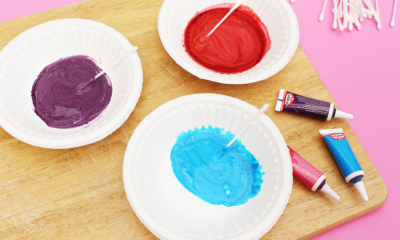 Mix the glue with the food coloring really well until you’ve achieve the color you want! Dip a clean lip brush into the mixture and apply to your lips, just like you would any lipstick. Wait 2-3 minutes for it to dry and slowly peel off. And voila there you have it! A DIY peel off lip stain that took you seconds to make! To remove, simply rub lips with a homemade lip scrub. As with anything, please test this on your arm before applying to the lips. You could potentially have an allergy to the glue or any of the food dyes.